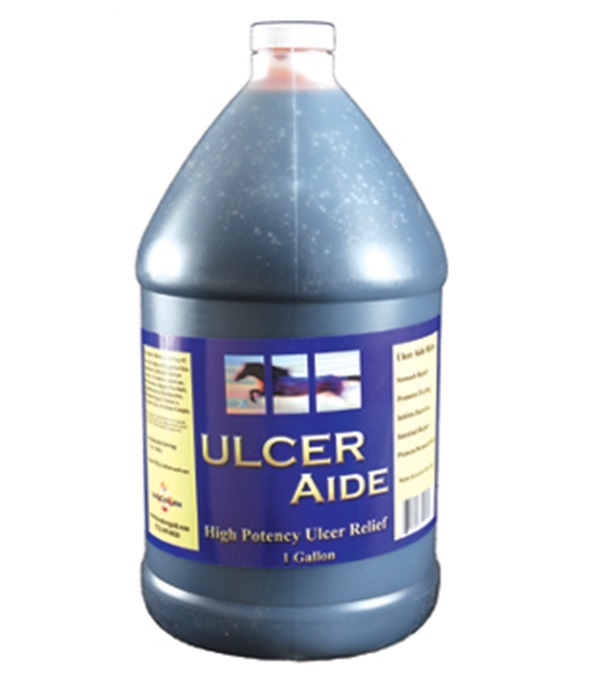 Ulcer Aide Gallon - Jacks Inc. 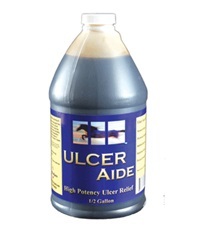 Promotes healing, inhibits bacteria, intestinal repair, stomach repair and protects stomach lining. 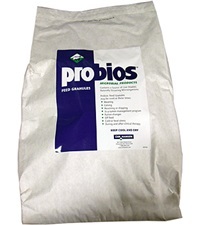 Proprietary blend consisting of Aloe Vera, Deglycyrrhiza-glabri-linn, Magnesium Hydroxide, Calcium Lactate, L-Glutamine, Colostrum, Bio-Flavonoids, Slippery Elm Bark, Mangifera Indica, Marshmallow, Brometain, Papain, Vitamin A, Vitamin E, Zinc, Pro Biotic Complex in a natural Strawberry flavor base. 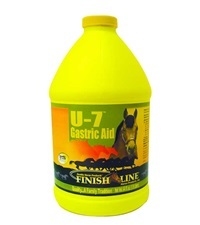 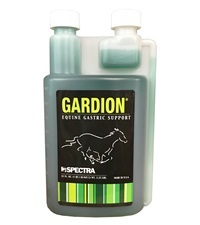 Finish Line® U-7™ Gastric Aid 64 oz.